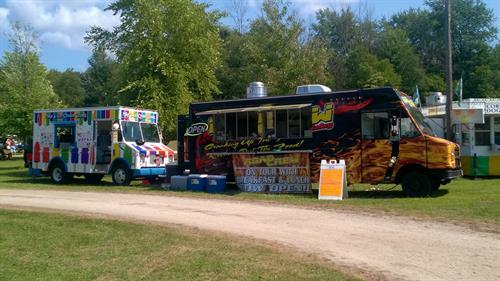 Open: May to October Food truck Open 6 am to 3:30 pm. 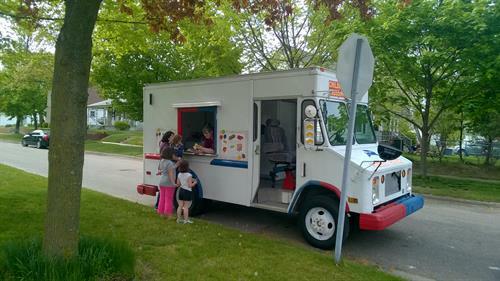 Ice Cream truck runs 5 pm to 8 pm. 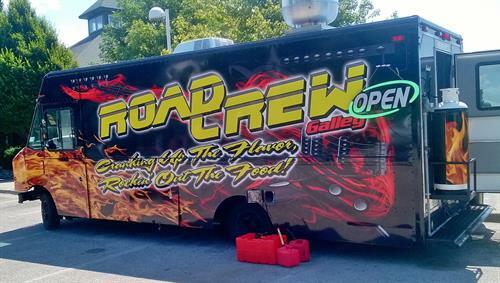 We are The Road Crew Galley Food Truck and Mike's Ice Cream Treats Truck. 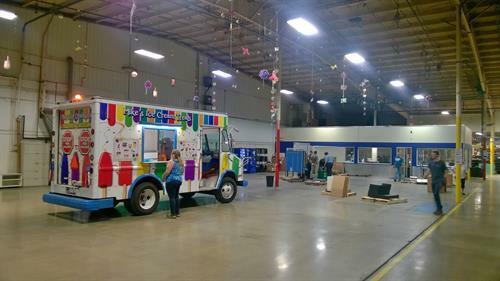 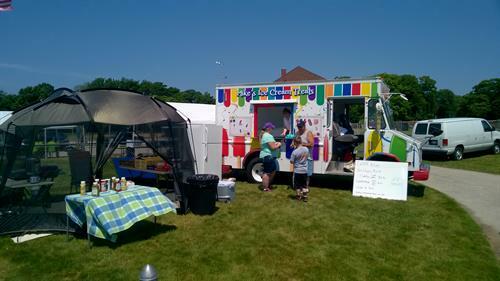 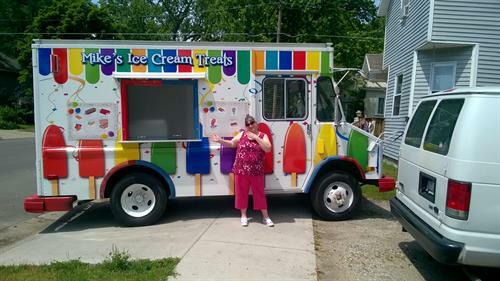 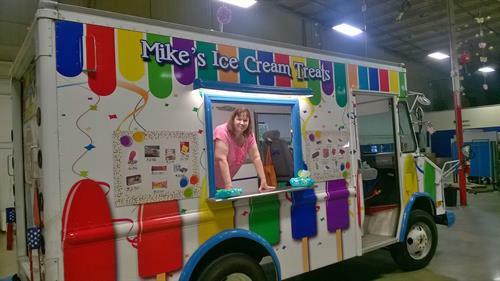 We opened our first truck, "Mike's Ice Cream Treats", in May of 2016. 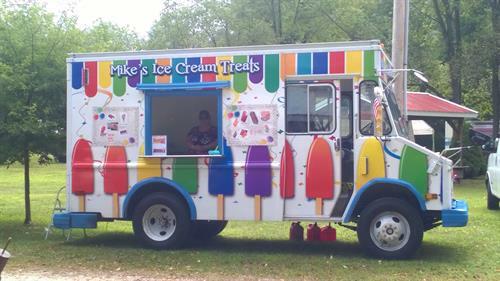 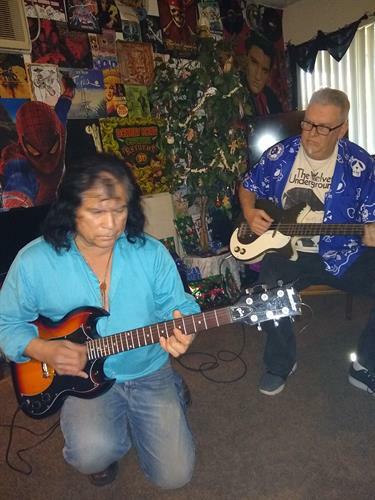 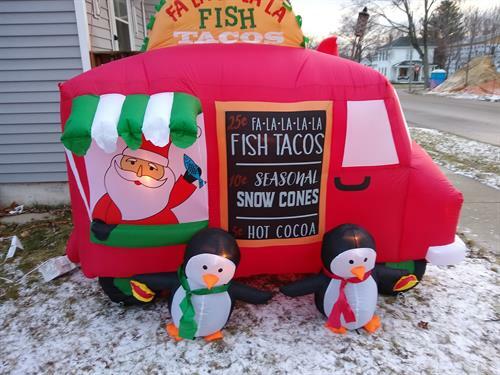 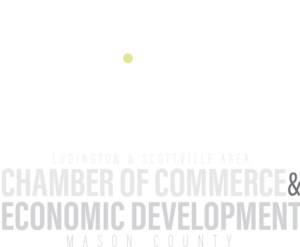 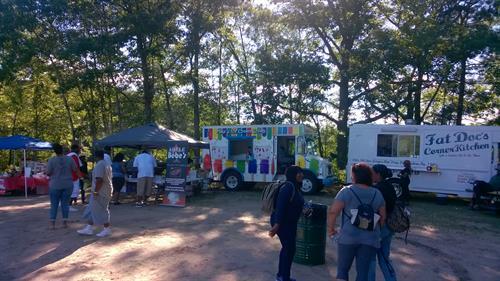 Our operation includes driving the streets, WITH THE MUSIC PLAYING, of Ludington and Scottville during the summer days, and setting up for special catered events around the area. 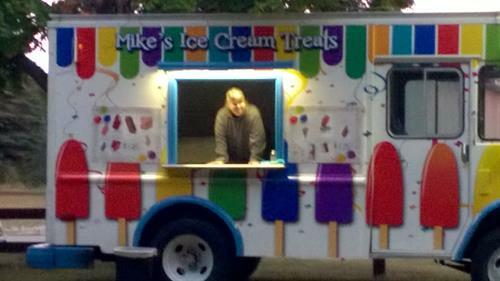 Love to see the kids doing the "ICE CREAM DANCE". 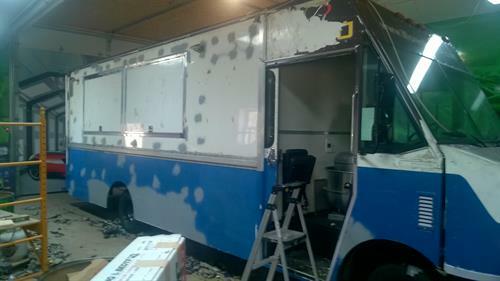 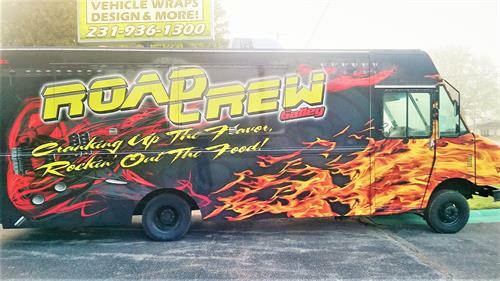 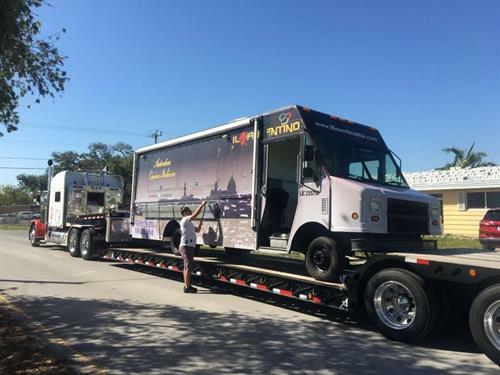 In May of 2018 we opened "THE ROAD CREW GALLEY" food truck. 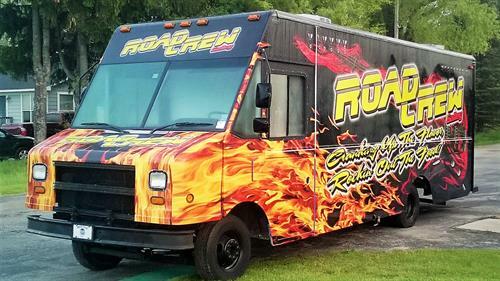 The Food Truck with the Rock and Roll style. 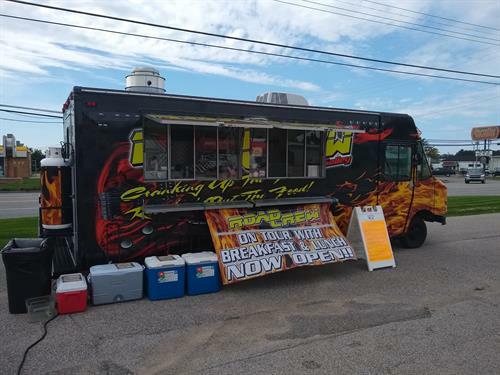 We offer a small variety of Breakfast items in the mornings. 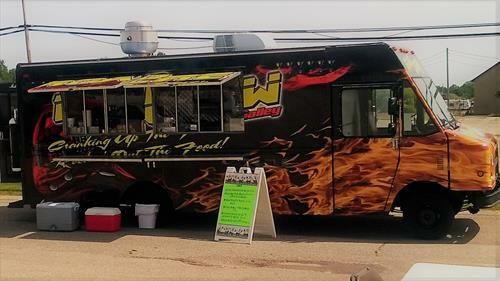 Then for lunch we have Hot Burgers, Delicious Sandwiches, Truck made Soup, Tater tots topped with cheese, and drinks. 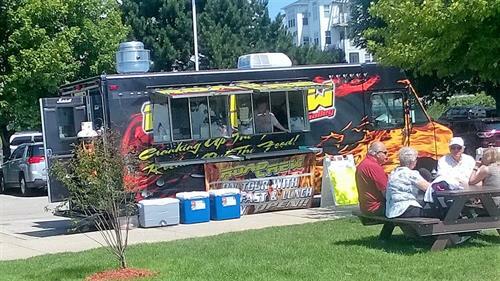 We are looking forward to another great season here in West Michigan.